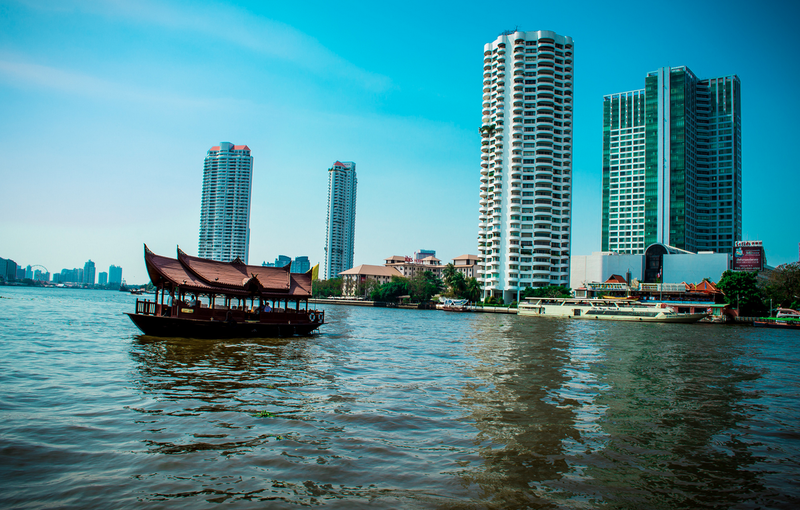 Getting around on the Chao Phraya River is a great way of seeing a different side of Bangkok and of getting up close to Bangkok river side life. 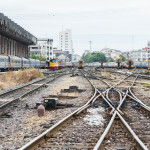 Many visitors to Bangkok are put off from heading out on the river alone as it is difficult to make sense of the transport options available on this hectic and busy river, but it is well worth the effort and many find it a very rewarding experience! If you are thinking about taking some form of waterborne transport on the Chao Phraya then being able to identify the different types of boats will help no end in making sense of this very busy river and will assist in getting yourself on the correct craft for your destination. 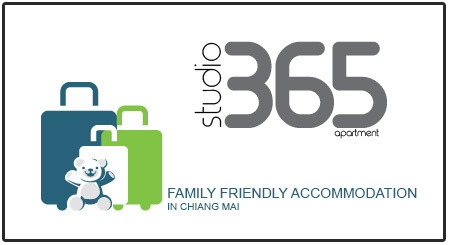 Don’t forget to read the dedicated post on using the Chao Phraya Express Boat as this gives you all the information you will need on using this service. 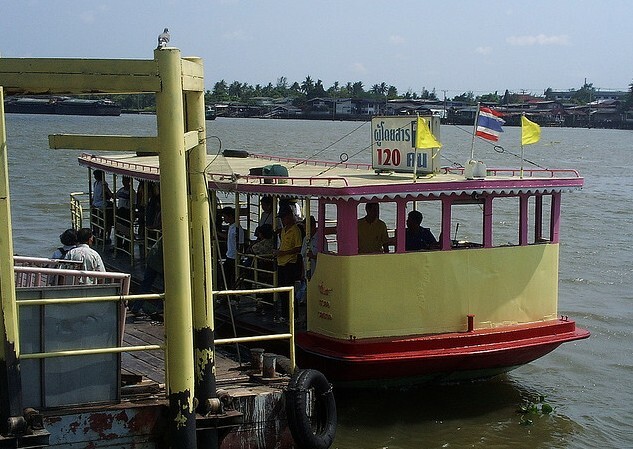 This is the main public transportation boat which makes its way up and down river stopping at all or some off 42 piers along the river from Nothaburi in the north to Wat Rajsingkorn in the south. 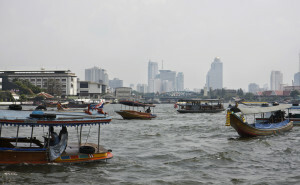 There is also a dedicated tourist service stopping at selected piers close to some of Bangkok’s more interesting river side attractions, although the public and tourist boats look pretty much the same. 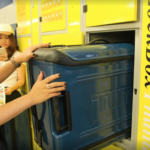 For full details on using the Chao Phraya Express boat service then click here as we have dedicated a full blog post to it! These days the long tail boats service the tourist industry and are usually available to hire for a tour of the river and the Thonburi Canals. If you are interested in a canal or river trip then these can usually be chartered for 1-2 hours. 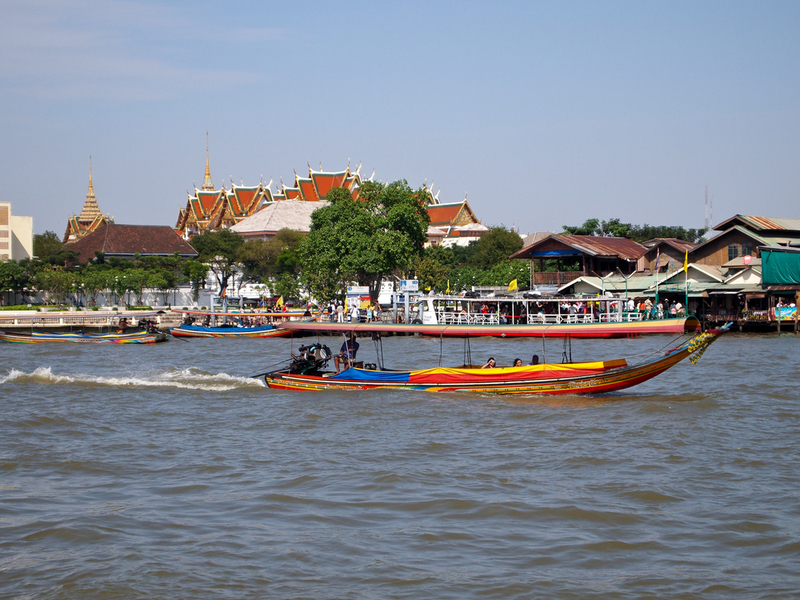 A popular place to arrange a charter is on the river in front of Wat Arun there is an information and boarding point here and the staff will call in a boat for you if there is not one on hand. 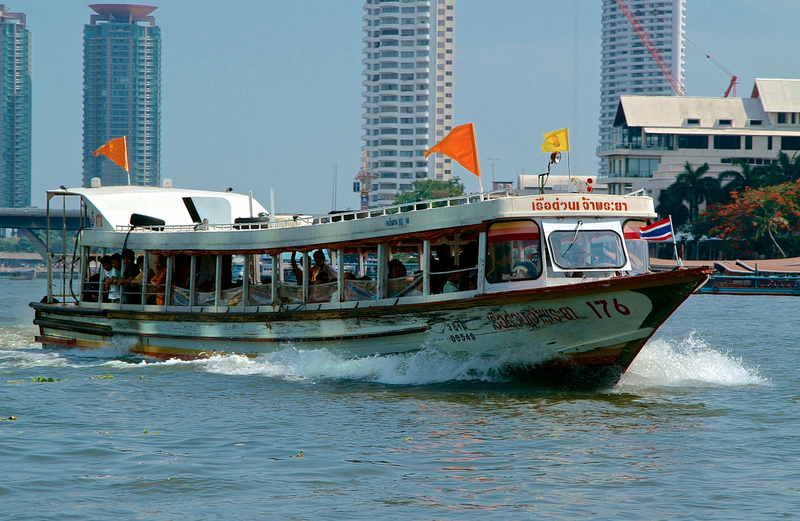 Boats can sit up to about 8 persons and is a great way to get out onto the river and to see Bangkok riverside life.